Ok confession time. Being as Blah Blah Blah was built on our diehard obsession for all things Soulwax / 2manyDJs, we have to shamefully admit we did not listen to Soulwax’s 2017 Essential Mix. Apologies. Although it was not without good cause. For us the last few years have been in somewhat of a recovery phase, a phase that involved downing our tools, travelling and taking on various extreme challenges in-order to revitalise the soul. 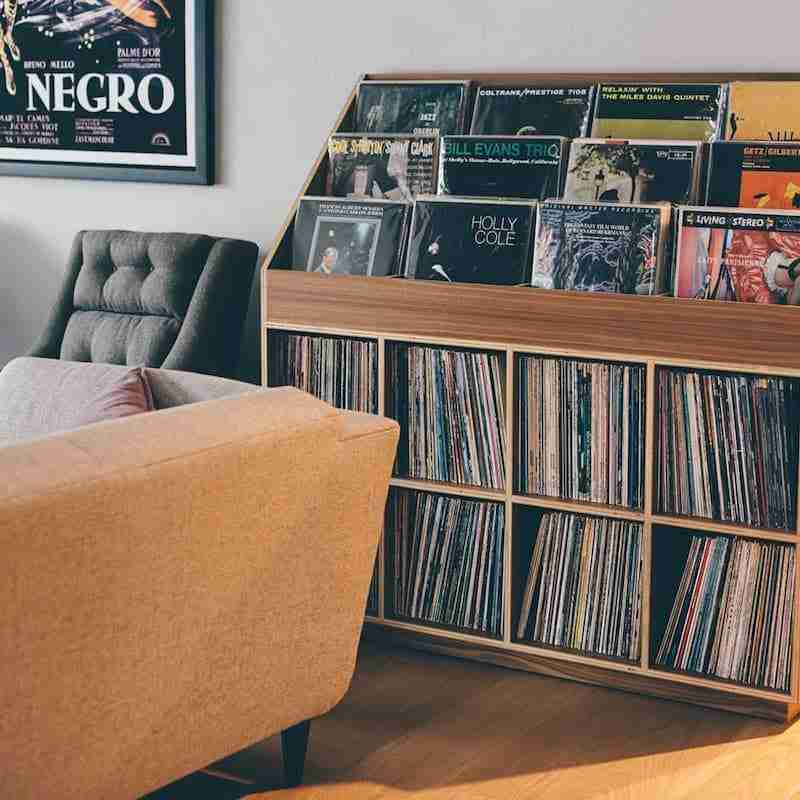 But as you can see we’re back, we have a sparkling new website, we’re DJing again and above all we have a renewed desire to find and share what we consider to be the Best New Music. 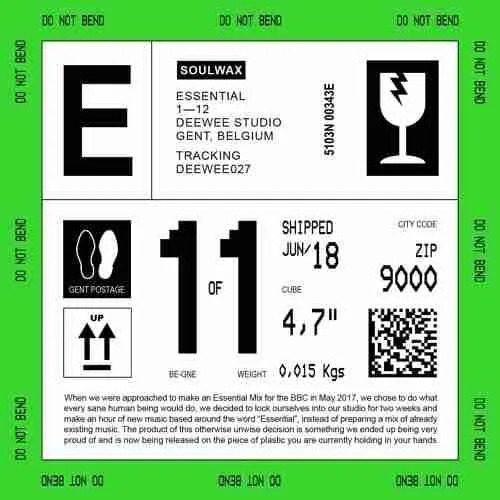 Soulwax – Essential, as the title of this post suggests, is the exclusive material the Belgium duo recorded for last years landmark Essential Mix. 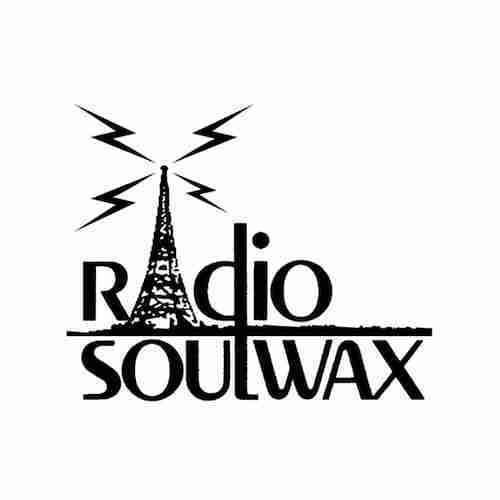 Comprising of 14 tracks this music made up the first hour of their mix and it’s Soulwax at their best. Vibrant, pumping and raw. 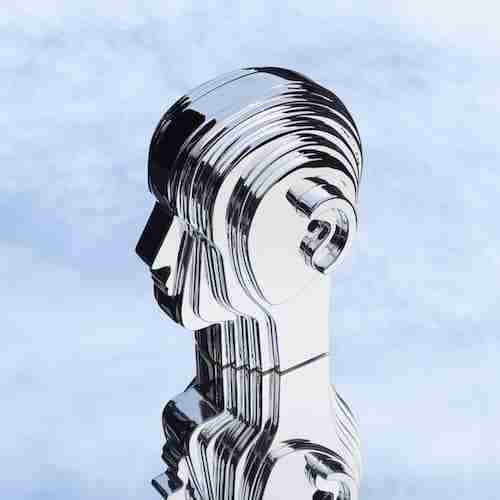 If you loved Soulwax ‘Nite Versions’, as we did, then this album sounds as though it will be, dare I say it – Essential? Preview all 14 tracks via the YouTube clip below.